A historical fiction television series created and entirely written by British screenwriter Michael Hirst. The series is loosely based upon the early reign of English monarch Henry VIII. 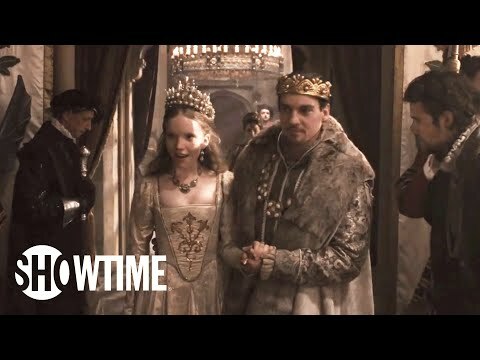 Season One of The Tudors chronicles the period of Henry VIII's reign in which his effectiveness as King is tested by international conflicts as well as political intrigue in his own court, while the pressure of fathering a male heir sparks the rise of Anne Boleyn. 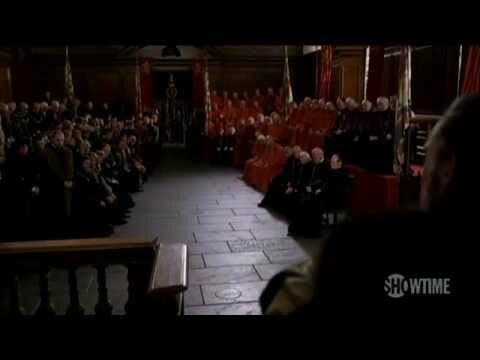 Season Two finds Henry as the head of his own Church of England, paving the way for the banishment of Katherine of Aragon; Anne becomes Henry's new Queen, but her own failure to produce a son dooms her.